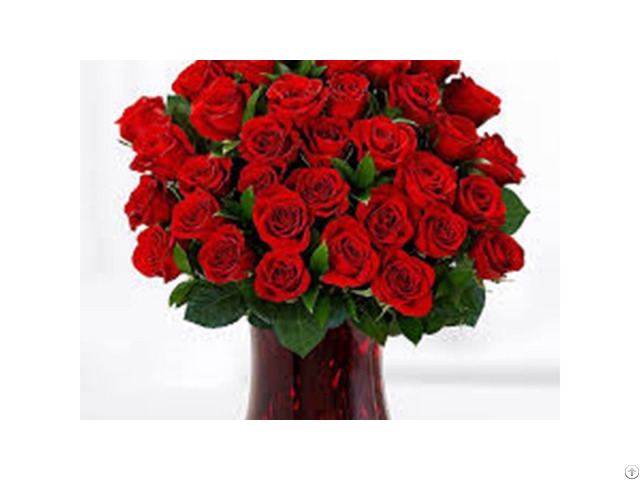 The flower studio offers fresh flowers delivery in Lahore. So hurry up and send fresh flowers to anyone perfect for any occasion. We sell fresh flowers of every type. We do delivery in all over Lahore. We design each bouquet with love and passion to make your special event lovelier. Apart from that, we deliver happiness to your loved ones.